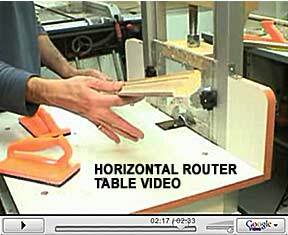 With Videos, "Live" Online Help, and toll free technical support. 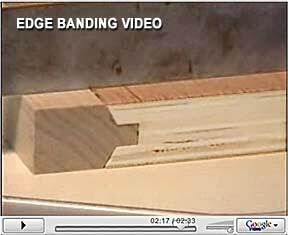 At MLCS, Woodworking is more than just our business. It's our passion as well. 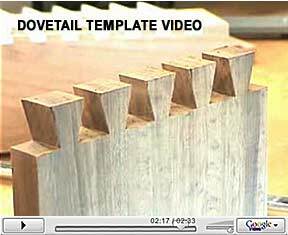 We are always looking for new and better ways to make a raised panel door (Mitered Door Frame), more cost effective methods to create classic joinery (Dovetail Templates), and accessories to get the most out of your router bits (Collet Extension and Speed Control}. We've uploaded over 26 Online Videos and we're adding new ones every week. 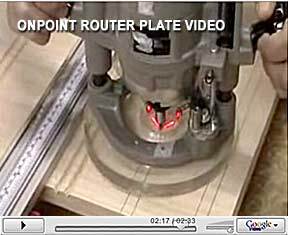 See MLCS woodworking pros demonstrate, simply and clearly, various router bit and woodworking project techniques. Here is a partial list of our Online Instructional Video line-up. For a complete list visit the MLCS Instruction page. The Instruction Page Link is at the bottom of every page. 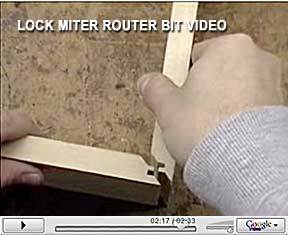 Click and you'll find all of our videos, plus our Product Instruction Sheets, Project Plans and more. Click here for our Frequently Asked Technical Questions page. Just click on the "Live Help" symbol on any web page to chat "live" with Chris. He's available from 9 -5, Monday through Friday to answer questions about products, shipping, ordering (and just about anything else you need help with). "After hours" and on weekends, just leave a message, hit "submit", and we'll get back to you promptly. If you can't find the answers you need, just pick up the phone and call us. Need advice on which tool is the right one? 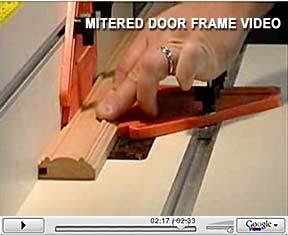 Want to know the difference between a Rail and Stile Raised Panel Door and a Mitered Door Frame Door? Which clamp is the best for a particular job? 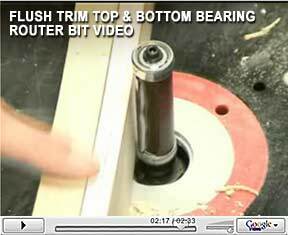 When does it make sense to use a Forstner bit? MLCS has a fully equipped workshop adjacent to our headquarters where our woodworking experts test all of our products by building real projects - just like you. They'll be happy to help you make the best choice.